Great team work by #QuettaGladiators . Underdog of #PSLT20 showing it is not about price tag but about passion. 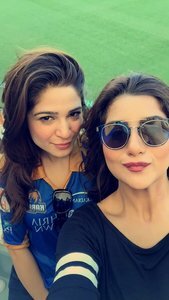 Karachi Kings: 122/4 (18 ov). I hope Gayle turns on his show today in the 2nd game of the day #PSLT20 .. Hoping the sixes count to double by end of today @thePSLt20 ???? Rameez raja you had below 60 strike rate in Cricket. Ramiz Raja, Do you find it unlucky or regret that at your time t20 cricket wasnt there? I pledge allegiance to #HBLPSL and #haier , for their consolidated efforts in putting up #PSLT20 . 135 Will Be Not Enough For Gladiators..